Hollywood is not in short supply of science fiction movies and TV shows involving questionable government organizations conducting unethical experiments or handling top-secret missions. In the abundant and growing collection of audio-visual work in the sci-fi genre, there are a good number of compelling flicks that explore fringe and pseudoscientific topics like teleportation and time travel. 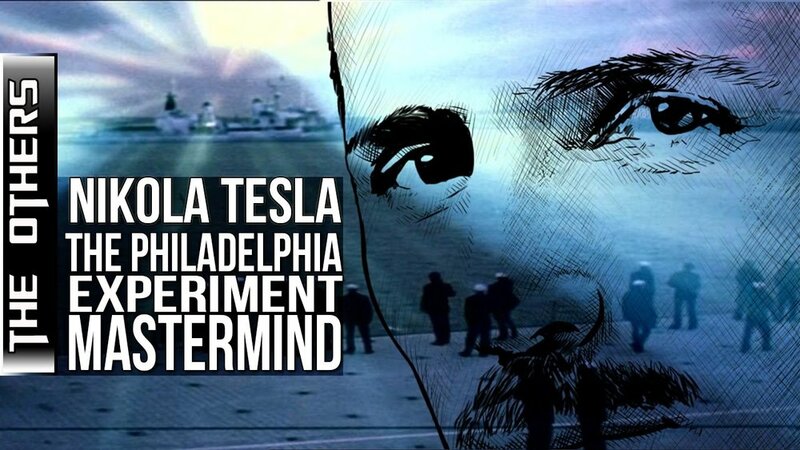 For example, in the 1984 film classic “The Philadelphia Experiment,” a government experiment ended up transporting two sailors from a ship in a harbor in Philadelphia in the year 1943 to the Nevada desert in 1984. In the 1995 neo-noir sci-fi movie “12 Monkeys,” a prisoner from 2035 is sent back to the past to prevent the release of a deadly virus that erased most of mankind’s population. And if you’ve watched Fox’s TV series “Fringe,” you probably saw FBI agents getting caught up in a strange world where parallel universes and alternate timelines were possible. While these tales of fiction are surely fascinating, one can’t help but wonder if there’s any semblance of truth in them at all. Was our government ever involved in grand undertakings that experimented on the possibility of teleporting human beings to a distant place and perhaps even transporting them to a different time? Some people will say “yes” to this question either because they simply believe in its possibility or because they claim to be personally involved in something like it. One example of this is the strange and unverified case of Andrew D. Basiago, whose purported participation in a top-secret government experiment program he referred to as “Project Pegasus” will be the topic of this video. What exactly did a seven-year old kid do for the next five years as a participant of Project Pegasus? Well, Basiago claims that between 1968 and 1972 - a time when the United States was fixated on the space race - he was a part of several experiments that allegedly teleported children through space and time. 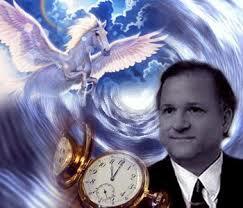 In a 2012 interview with the Huffington Post, Basiago explained that the reason the kids were used as subjects of Project Pegasus was to determine the mental and physical effects of time jumping on children. He also revealed that children were better able in adjusting to the strains of moving forward and backward through time. As for how teleportation and time travel was made possible, Basiago credits a teleporter technology purportedly developed by Nikola Tesla - a legendary pioneer in mechanical engineering - prior to his death in 1943. Bending the time-space continuum is supposedly achievable by harnessing what Tesla called “radiant energy,” and a curtain of this “latent and pervasive energy in the universe” is accessible through a machine made up of “two gray elliptical booms” measuring around eight feet tall which were built 10 feet apart. When participants of Project Pegasus entered the radiant energy field, they found themselves inside a vortex-like tunnel before they reached their destination. 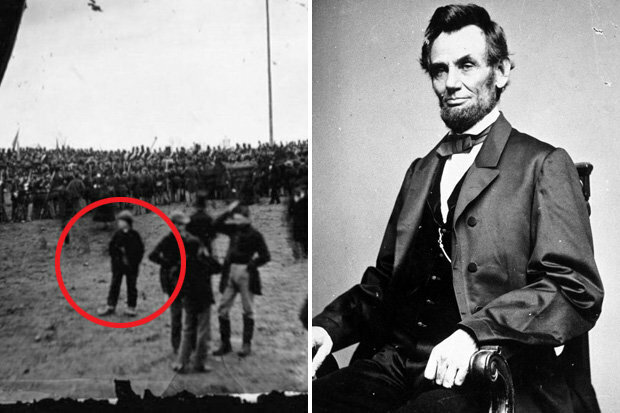 During his stint in the program, Basiago alleges that he went back in time to attend Abraham Lincoln’s historical Gettysburg address in the latter half of the 19th century. According to Basiago, he can even be spotted in a photograph captured during the event. Aside from his alleged involvement with DARPA and Project Pegasus, Basiago also regards himself as a “discoverer of life on Mars.” He claims that during the 1980s, he was teleported to Mars as one of the ambassadors of Earth that made contact with the existing civilization of our neighbor planet. At some point during his Mars mission, he encountered a dinosaur - particularly a Martian Plesiosaur. As if human-eating dinosaurs on Mars don’t sound sensational enough, Basiago also revealed that among those who got to teleport to planet Mars just like him in the 1980s was President Barack Obama himself. 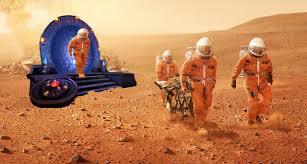 Obama supposedly went by a different name during the Mars teleportation program. This name was Barry Soetoro, which researchers claim Obama actually used for his college transcripts when he attended Occidental College in Los Angeles. Basiago’s dedication to disclose the truth about the U.S. government’s secret activities involving teleportation and time travel technologies is so relentless that he announced his intentions to launch a U.S. presidential campaign in 2016. His platform largely focuses on the disclosure of classified information about advanced technologies, time travel, extraterrestrial existence and secret space programs. Clearly, his attempt at getting elected as the new president of the United States failed. However, it looks like Basiago is already making plans to run for president one more time at the forthcoming 2020 elections if his official website, Andy2020.Net, is any indication. If successful, he hopes to usher in a “new era of truth, reform, and innovation” for the American people. Many have dismissed Basiago’s strange claims as nothing more than the fantastical ramblings of an eccentric man with a deranged mind. Others, of course, would dare to look beyond the bizarreness of his allegations and attempt to spot the little grains of truth in the unbelievable things he says, especially since he is not the only whistleblower that made similar claims. How about you? What do you think of Andrew Basiago’s story? Do you think he really got to travel in time and teleport to Mars? And even if his claims are completely bogus, is it nonetheless possible that the U.S. government did operate or is still operating top-secret programs similar to this so-called Project Pegasus?